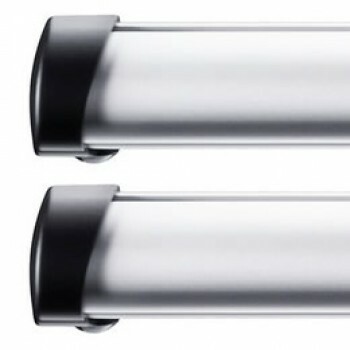 Pair of load bars with a unique tri-slot design for fitting of multiple accessories. Available in six lengths. Call the Thule sales team on 01179 417 066 to check which commercial load bars will fit your van. 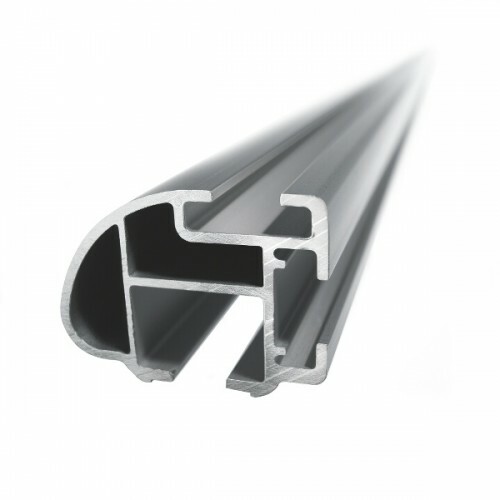 The tri-slot design gives great flexibility and opens up the possibility of combining a range of different load accessories that can be used independently of each other or together. 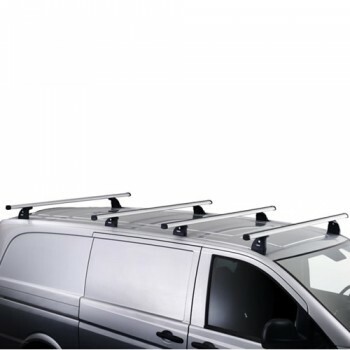 In the top track, you can for example fit the Thule Load Stop, Thule Ladder Tilt, Thule Ladder Holder etc. You mount each accessory in just a few seconds. Just slide it in and lock in place. In the rear track you can very easily alter between Thule Roller, Thule Foldable Load Stop and Thule Eye bolt. Or let them be mounted together! And you will have the top of the Thule ProBar free for your load. Tested and approved to take a hefty 50 kg load on each bar, meaning a total of 200 kg if you have four bars mounted.